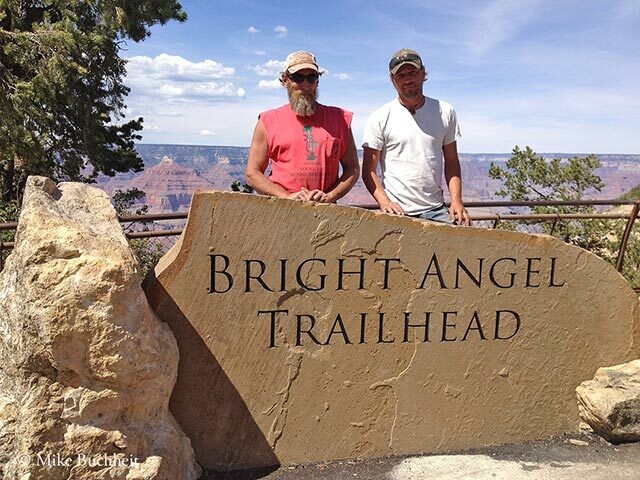 Portable toilets, potholes, and puzzled tourists looking for bearings–that was the scene for decades at the Bright Angel Trailhead. 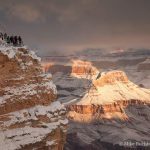 This lackluster portal to a world-class backcountry experience has been used by thousands of hikers, backpackers, river runners, and mule riders annually. Through the leadership of Grand Canyon National Park Superintendent Dave Uberuaga, the hard work of myriad National Park Service staff and contractors, and the fundraising efforts of the Grand Canyon Association, this gateway to the Grand Canyon just received a major facelift. After the grand opening on Saturday, May 18, future visitors will enjoy clean restrooms, interpretive panels, shade structures, organized parking, attractive landscaping using native plants, and long-awaited accessibility for those with mobility issues. 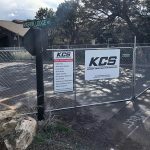 Through a combination of federal funds and philanthropic donations, this million dollar renovation will ensure that future generations have a fitting first impression of the grandest of canyons.